I am always so thankful when my clients come back. I love seeing the family and babies growing up! 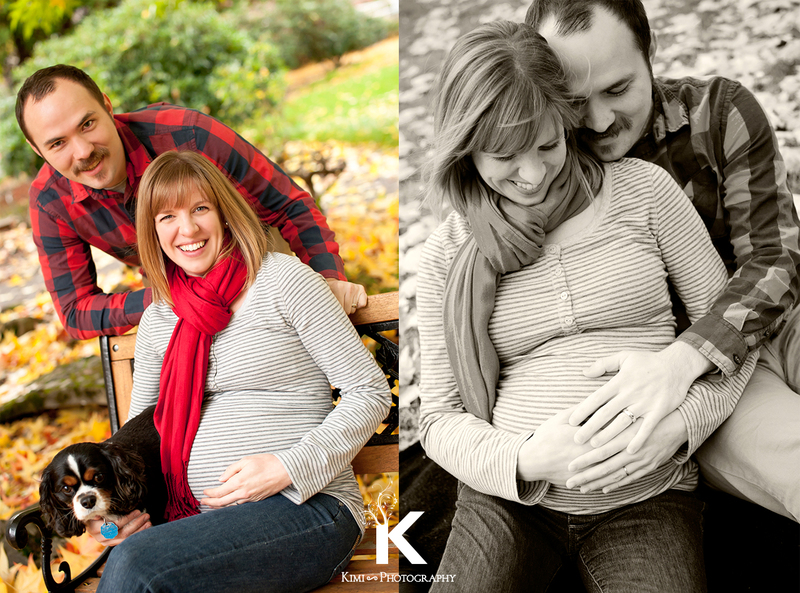 Their maternity pictures were taken by Kimi Photography about 4 years ago. I still remember that the time we had the maternity session was pretty cold, but full of giggles and happiness! I cannot believe that this boy was the little bump! 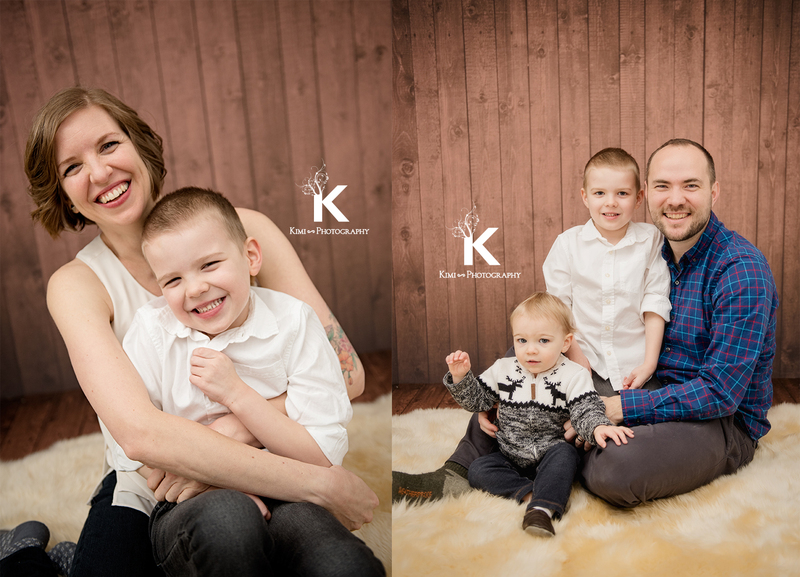 He is now 4 years old and they are back for a Family Portrait Session with Kimi Photography! Usually we reserve about 2 hours for our Family Portrait Session. It depends on the kid’s age though. 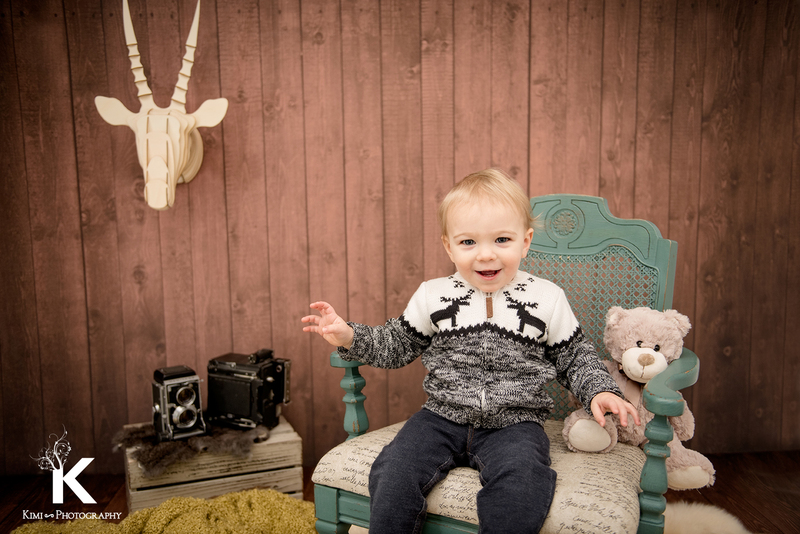 Little ones are a little more difficult to keep their attention on the photo session. As we know they don’t last 2 hours. 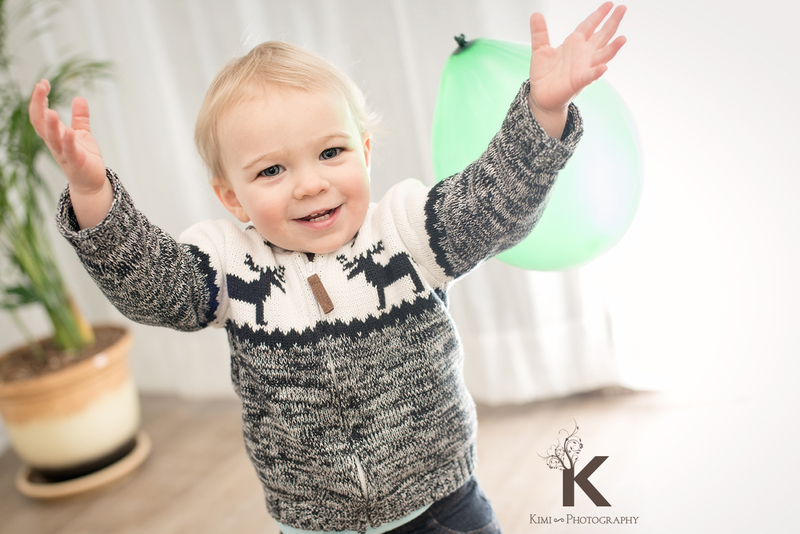 We will have some activities and stuff to entertain them ( like balloons, other toys, and sometimes a cake ) to capture the moment, and we capture the interactions between the family. 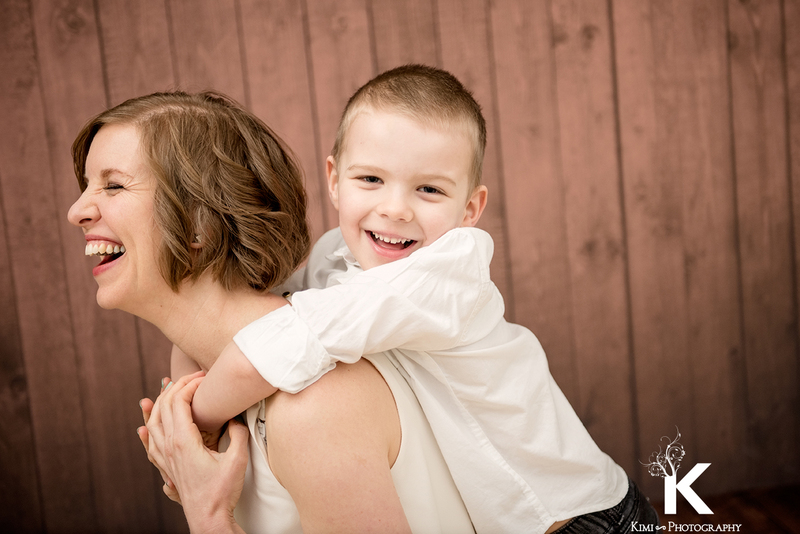 With this 4 year old boy, the session went very smooth with lots of laughs and smiles. In these 4 years, they got another bump! We also celebrated this little man’s first birthday together! 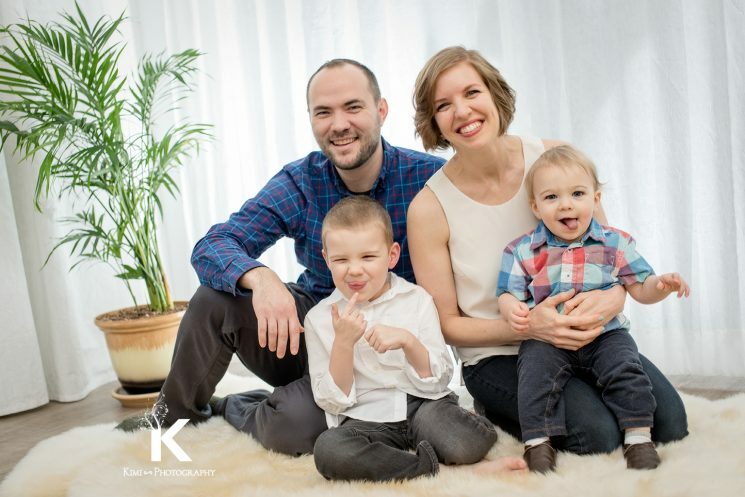 From our experience, especially 1 to 3 years old kids, sometimes have a hard time being in the mood of a photo session for 2 hours. We usually take pictures with them (if there are little ones in the family) at the beginning, then move on to other pictures. 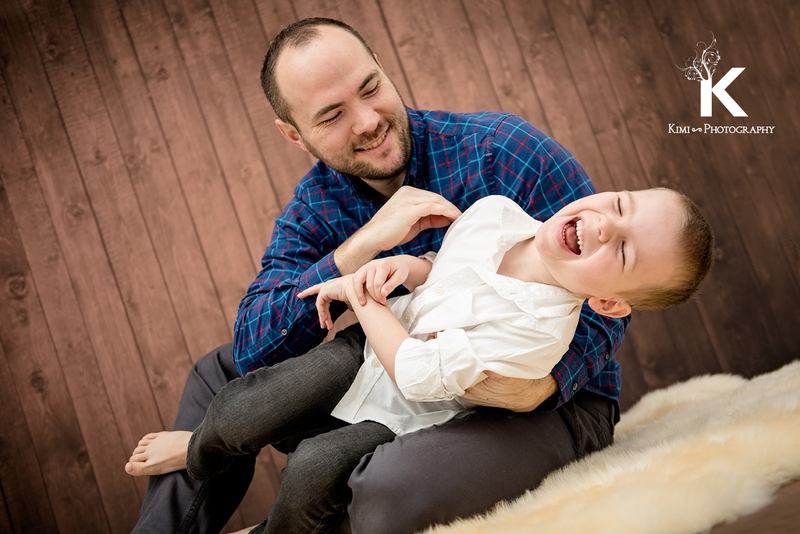 We had such a fun time with them at this family portrait session! We hope to see them with the grandparents and more extended family this summer!